Looking for a spacious SE San Diego home? Look no further. 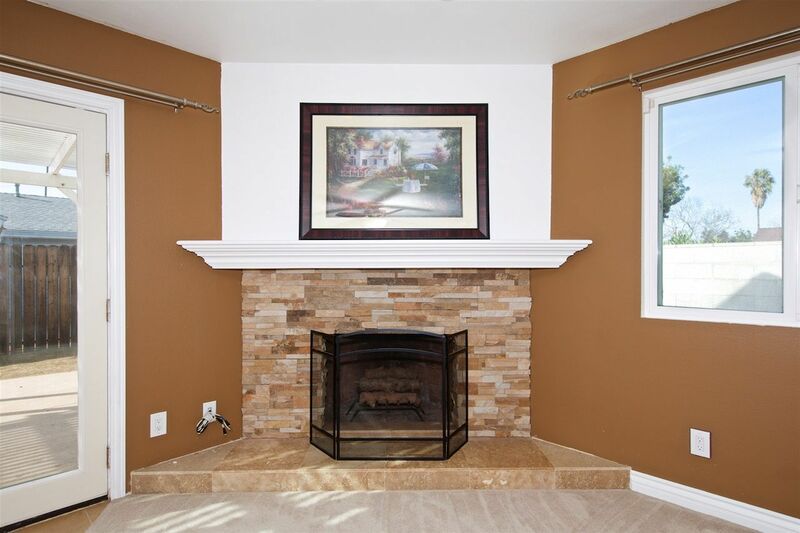 This rambling single level home is just minutes to the entrance of the 5 at Palm Avenue. You will love the layout of this home with its large open living room connected to a larger family room with a brick fireplace. French doors open to a private fenced in yard. A 2-car garage is connected to the house entering right off of the kitchen. Home needs new owner to love. Family Room and Bedroom photos are virtually staged to give you a better idea.